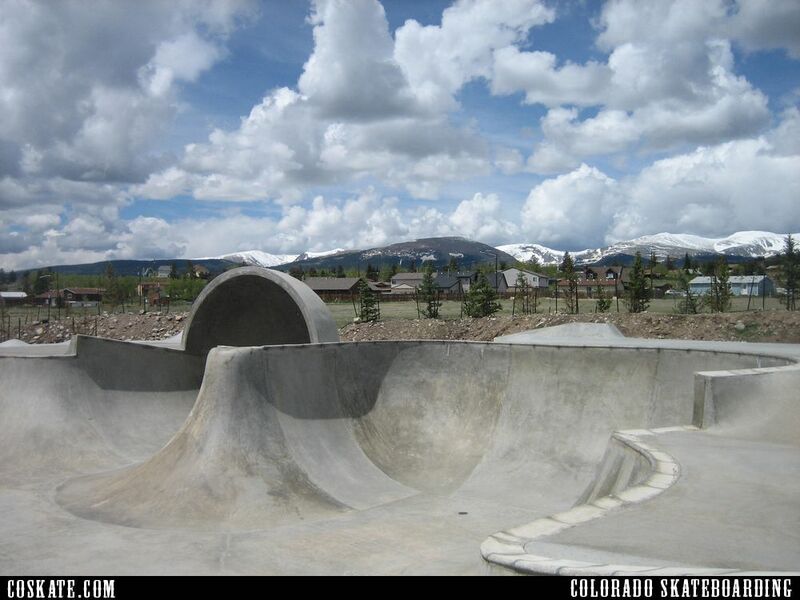 Huge bowl, pool coping, great skate scene for a small mtn town. 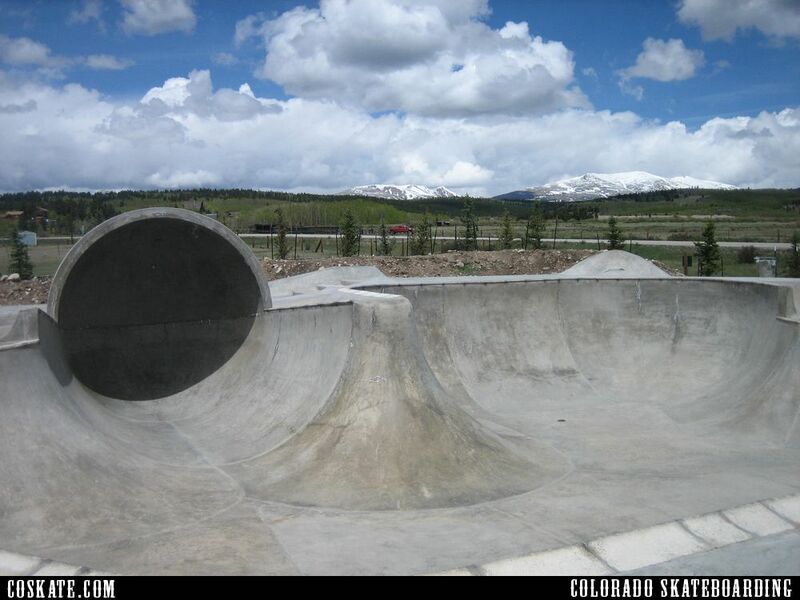 I will say to be careful in this thing, it does have some weird lines and its big so if you go too nuts you can easily end up pretty busted up… Anyway, Fairplay (also known as South Park for those people not from CO) is a cool little town, and a good break from the city in the summer with cool mountain air when the Front Range is cooking. Its worth the trip and there's a ton of great camping and fishing all around this area. 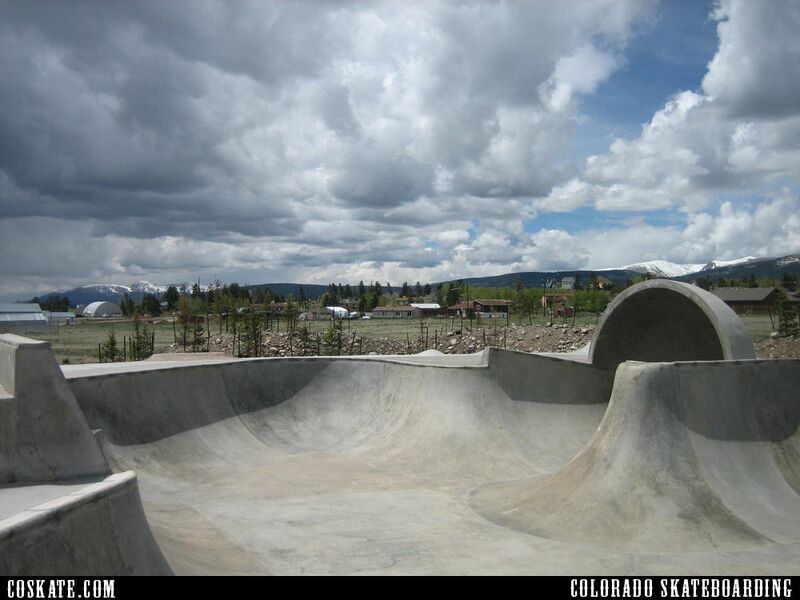 We were skating up here one time and this dude invited us to skate this indoor bowl he built inside is barn..pretty cool. Also, remember bikes are not allowed.